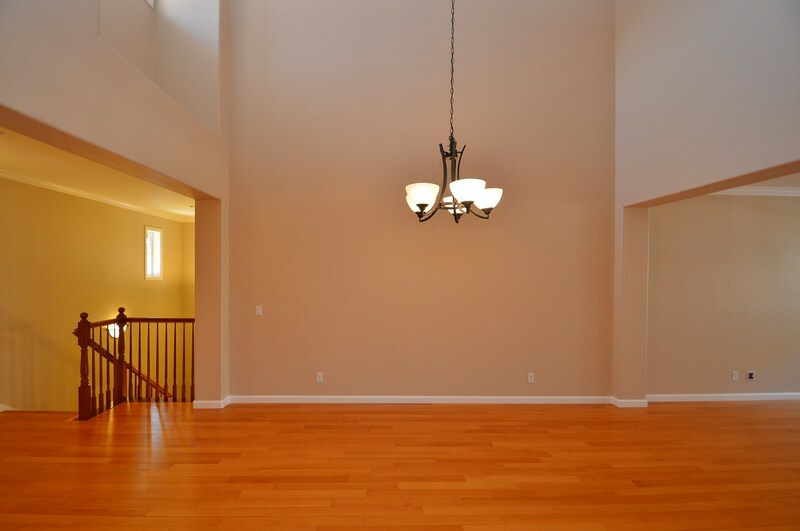 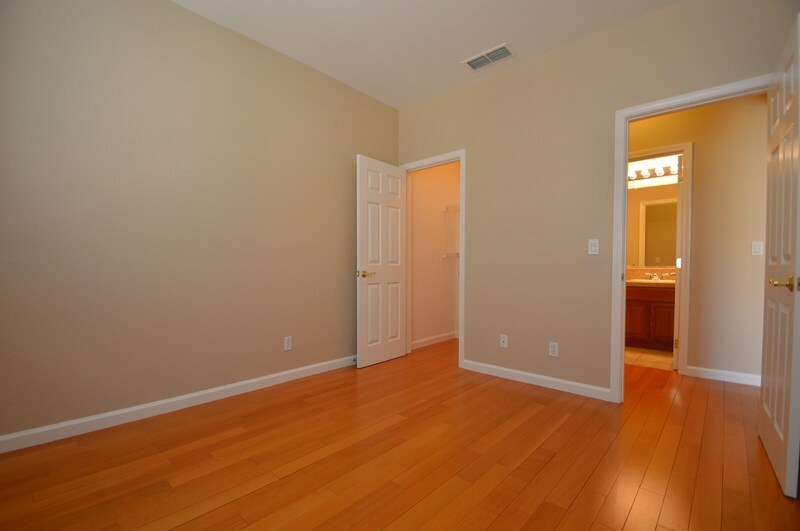 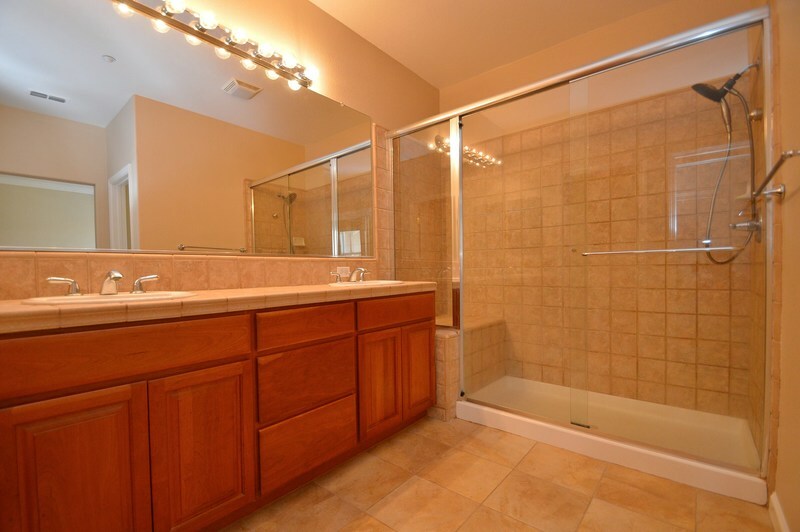 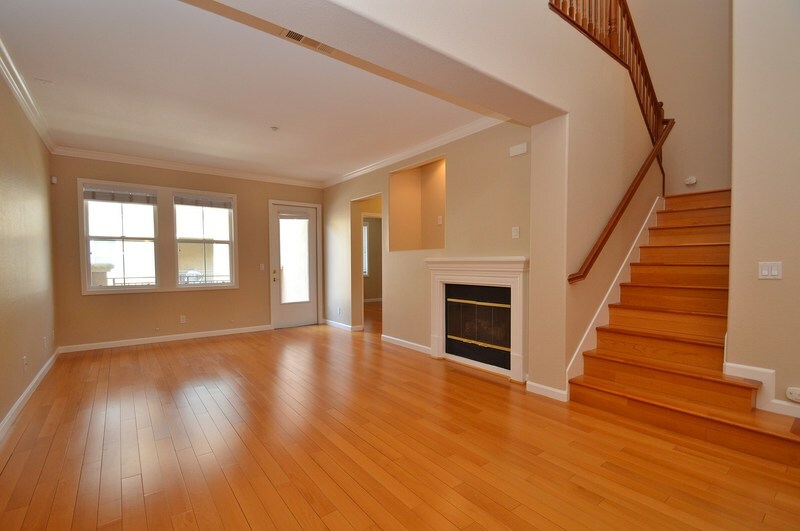 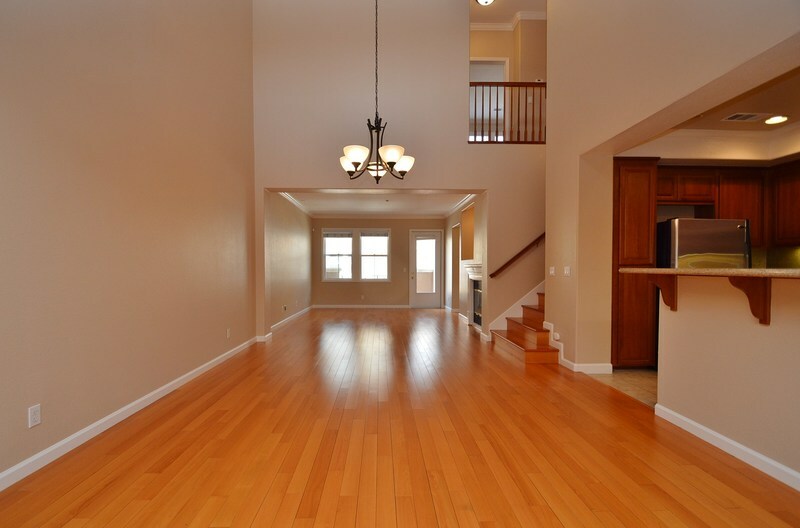 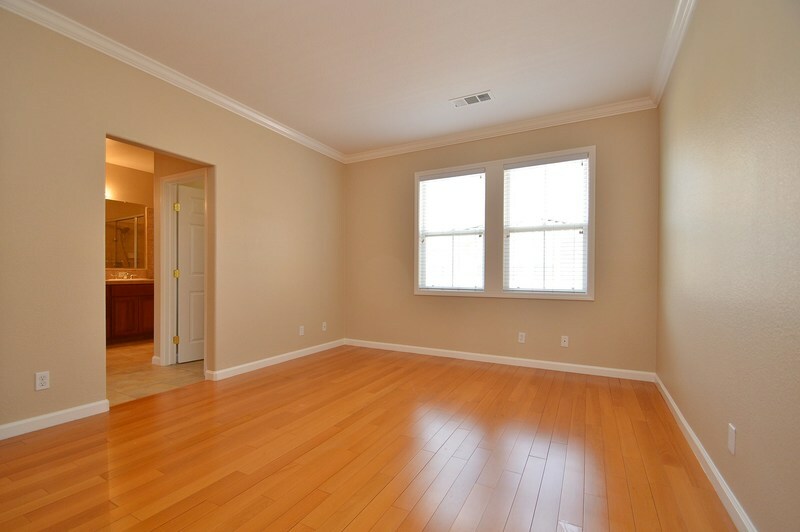 Beautiful East Dublin home close to pool, clubhouse and very large neighborhood park. 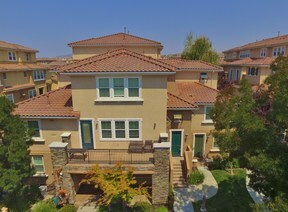 Features a very unique living space with vaulted ceilings, a private terrace, spacious dining room, full bedroom & bathroom downstairs and a separate master bedroom & full bathroom upstairs. 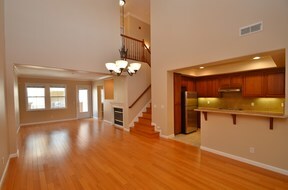 Perfect home for downsizing, first-time home buyers or investor. 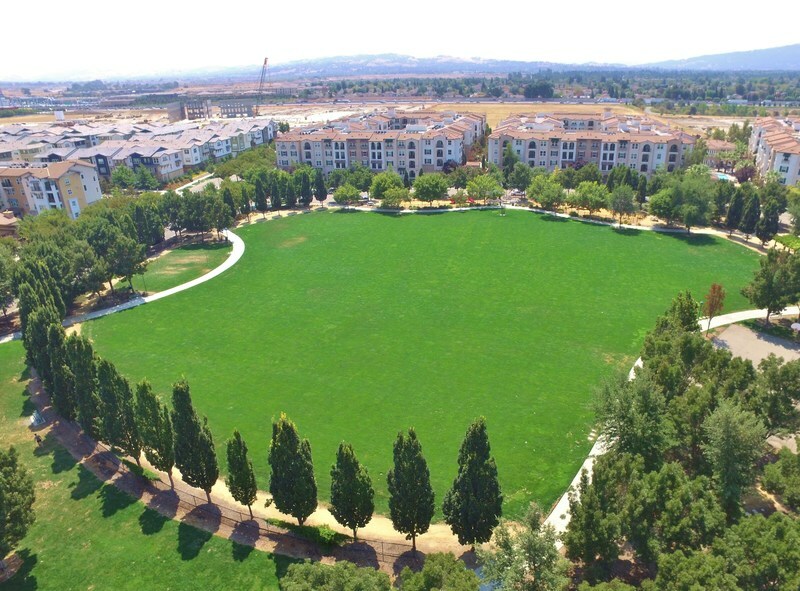 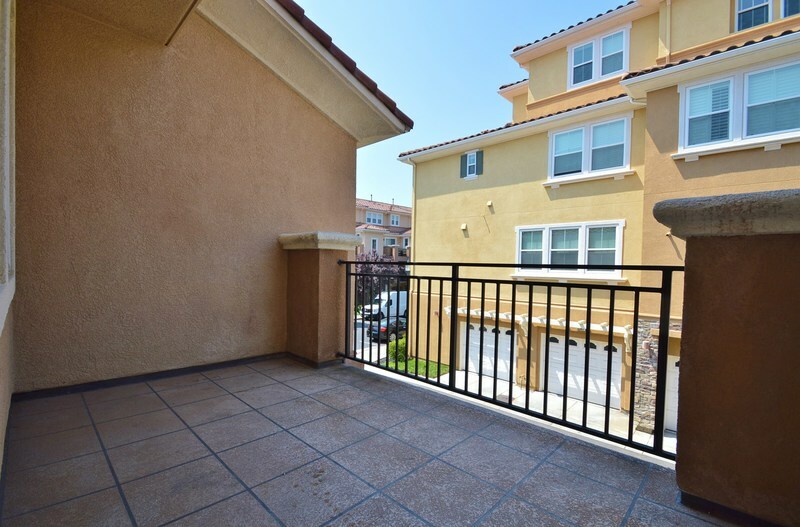 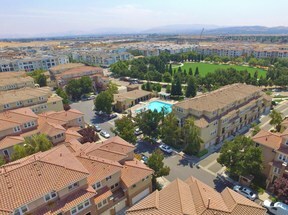 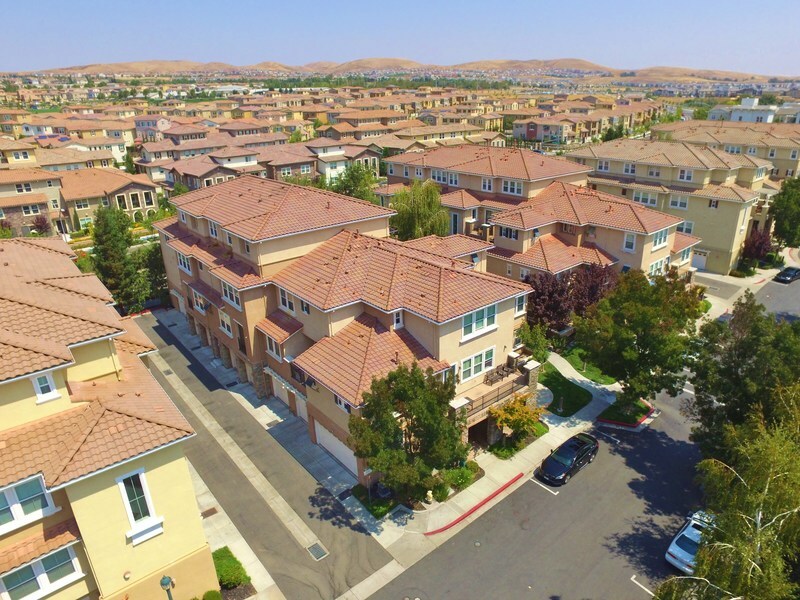 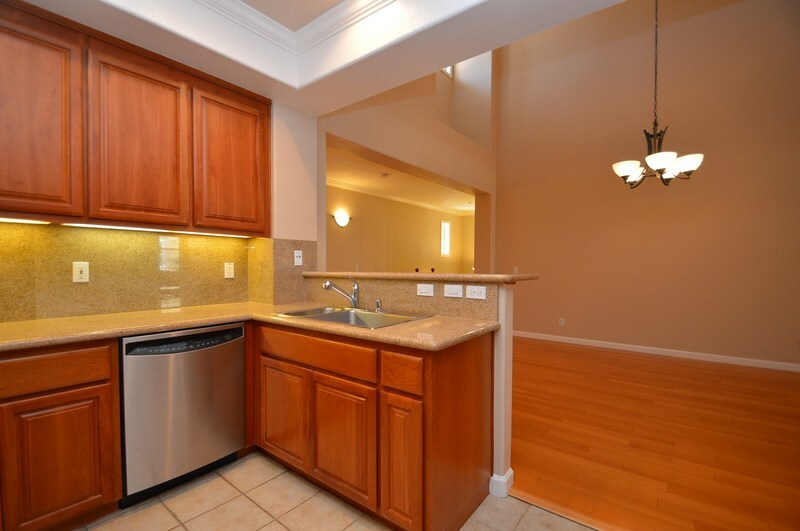 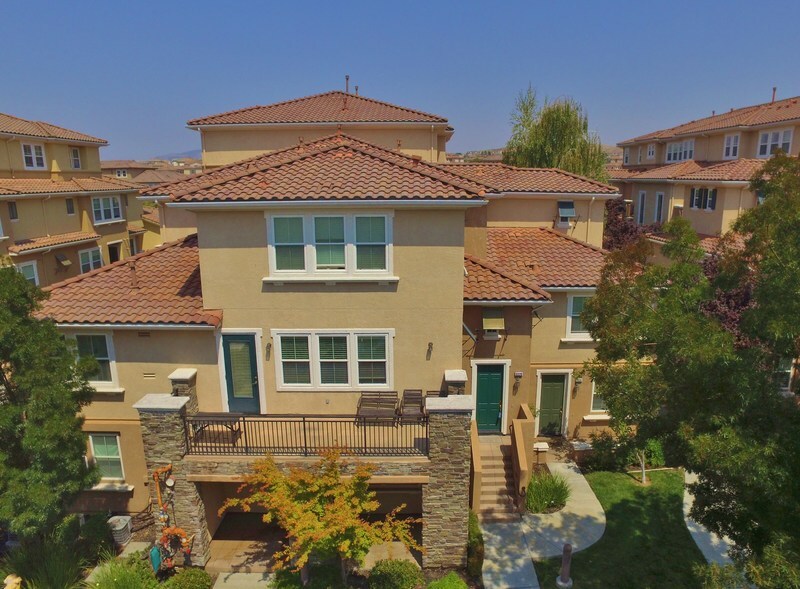 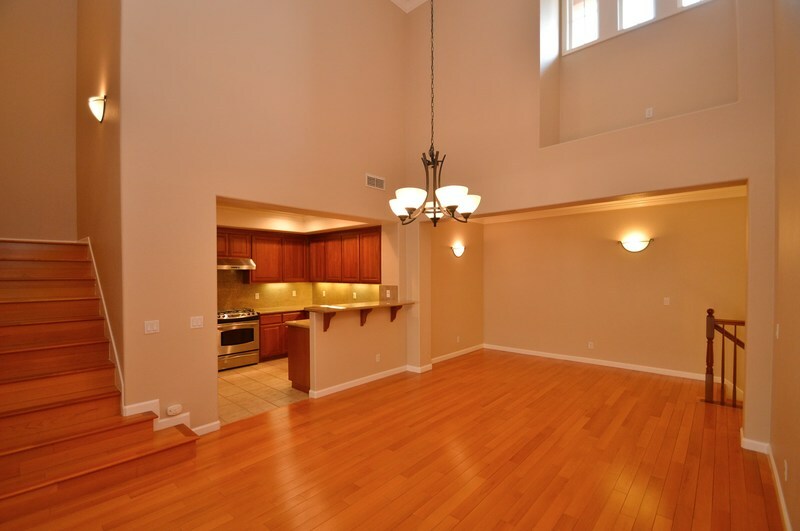 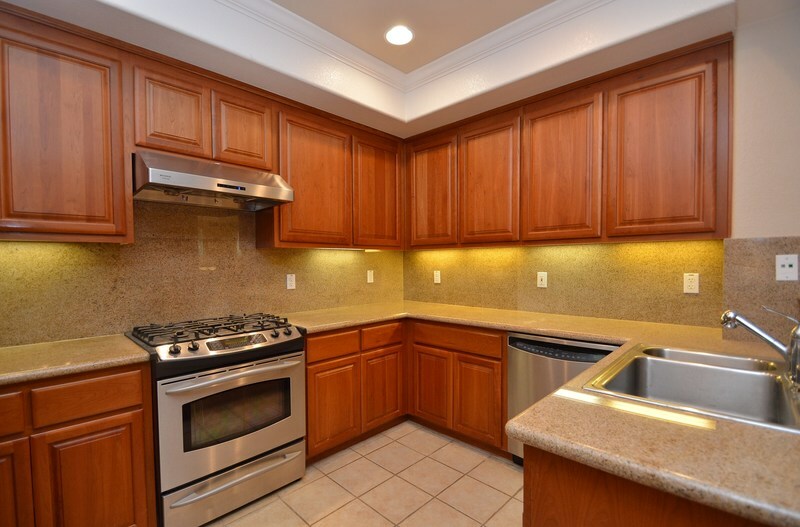 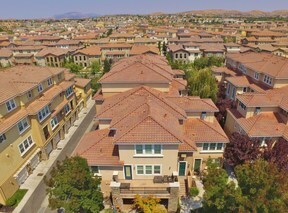 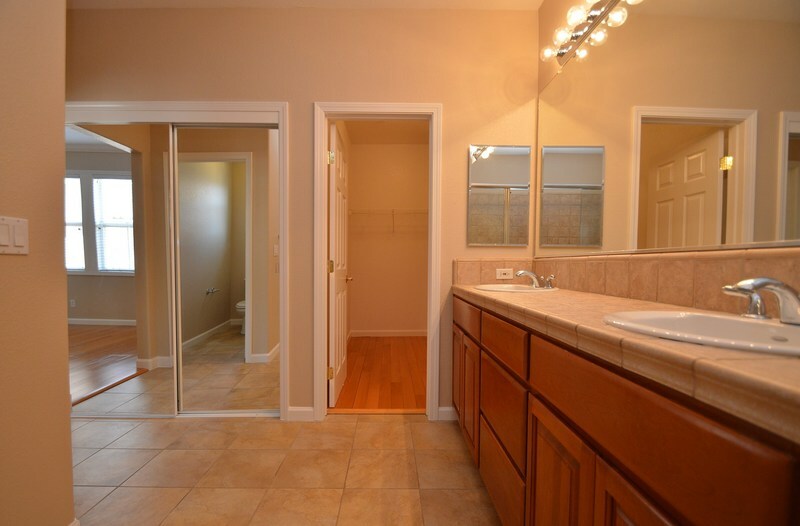 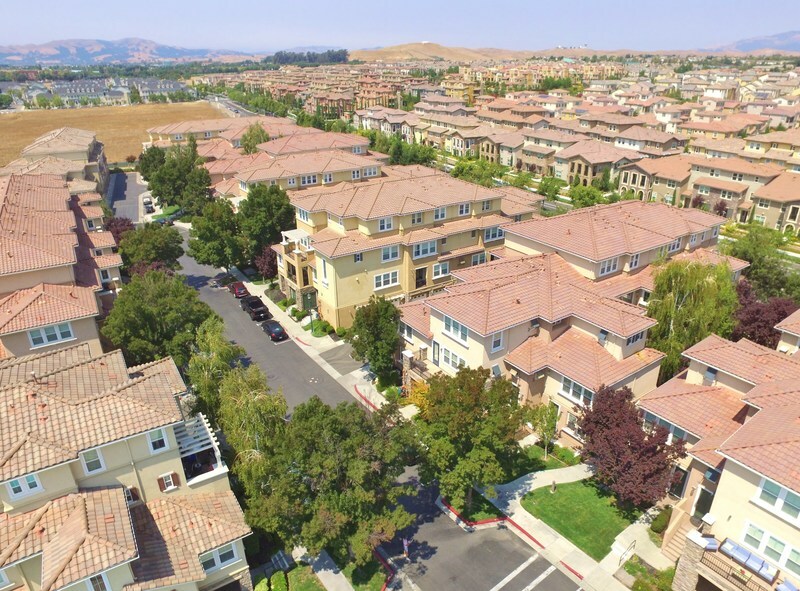 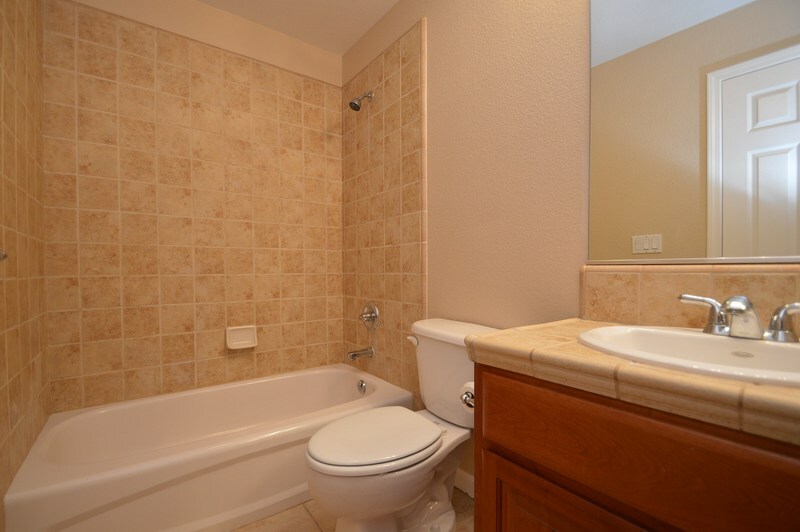 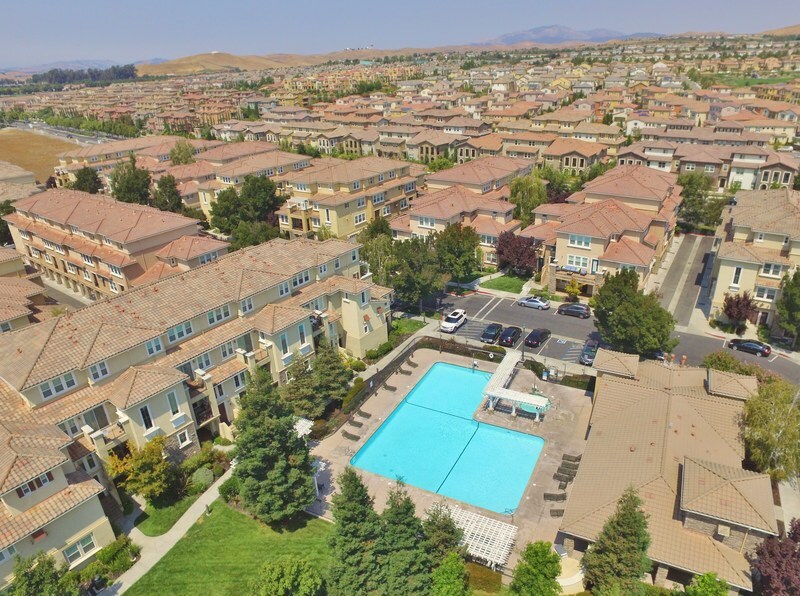 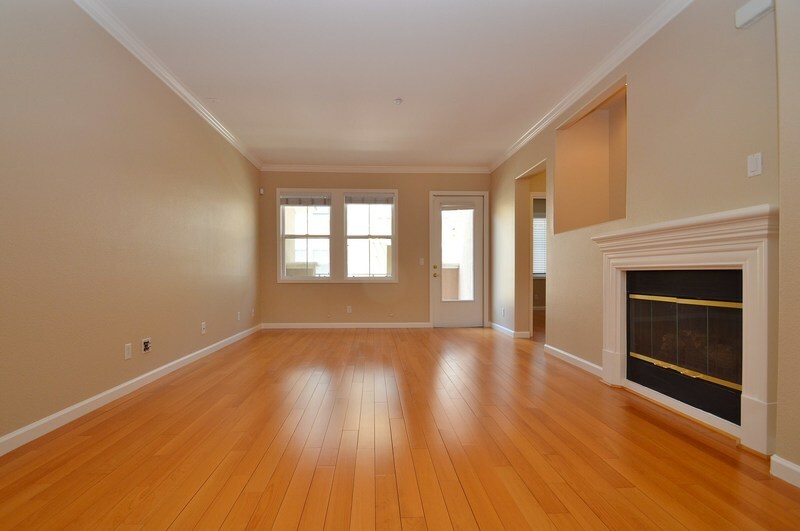 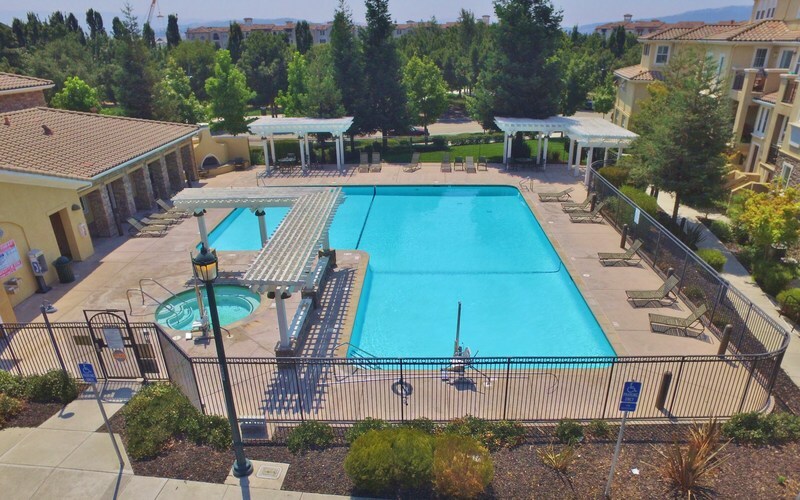 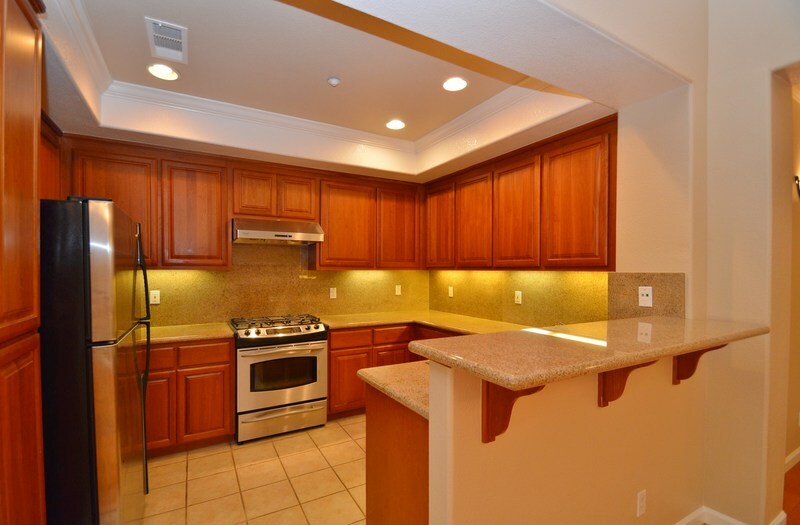 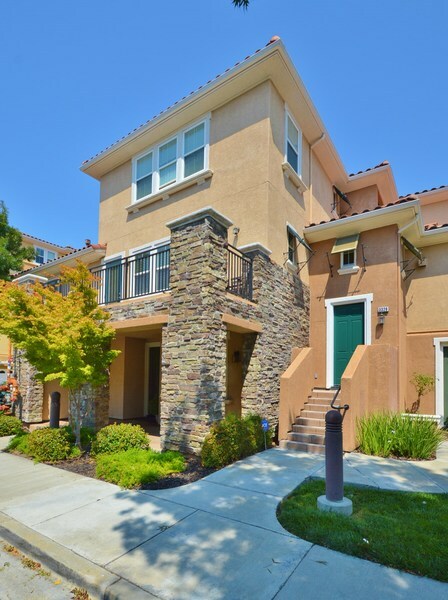 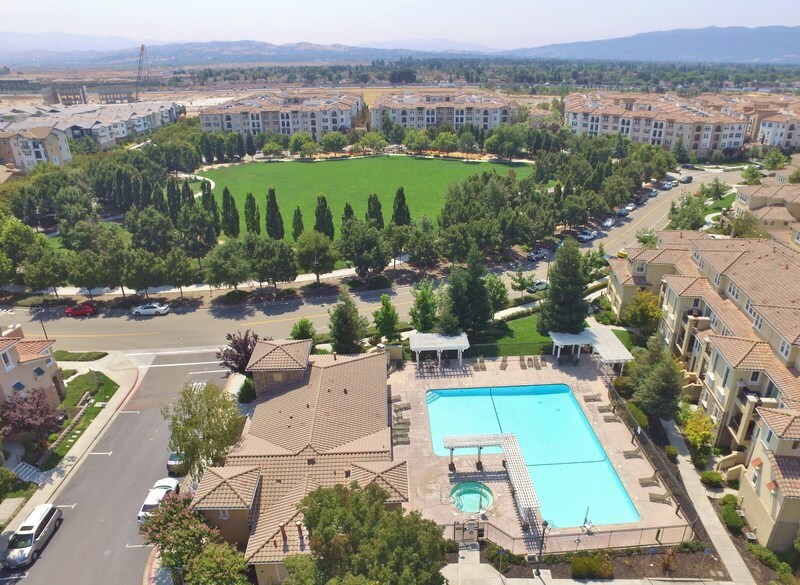 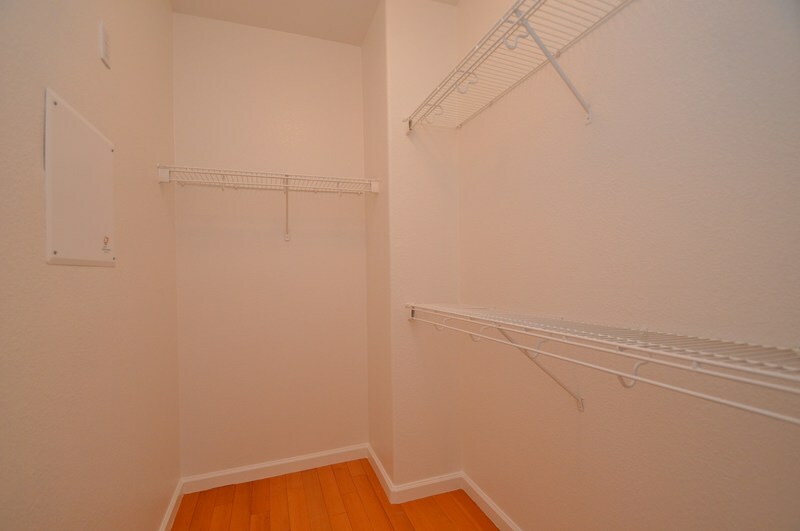 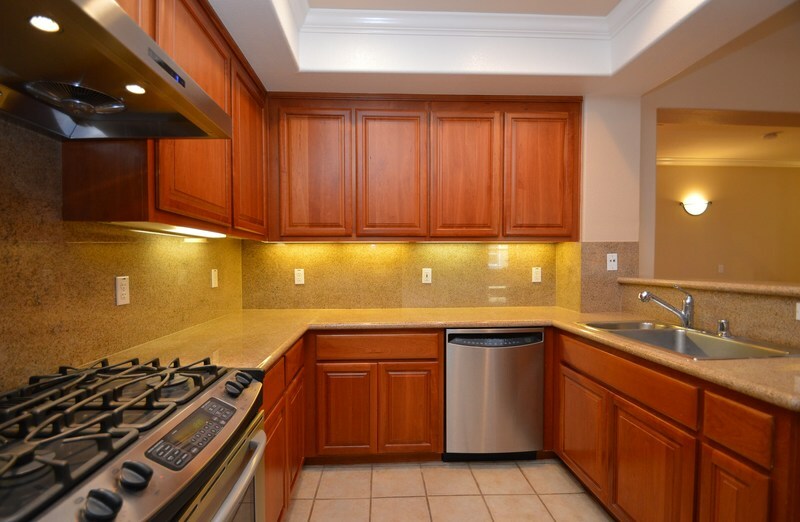 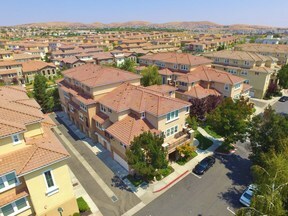 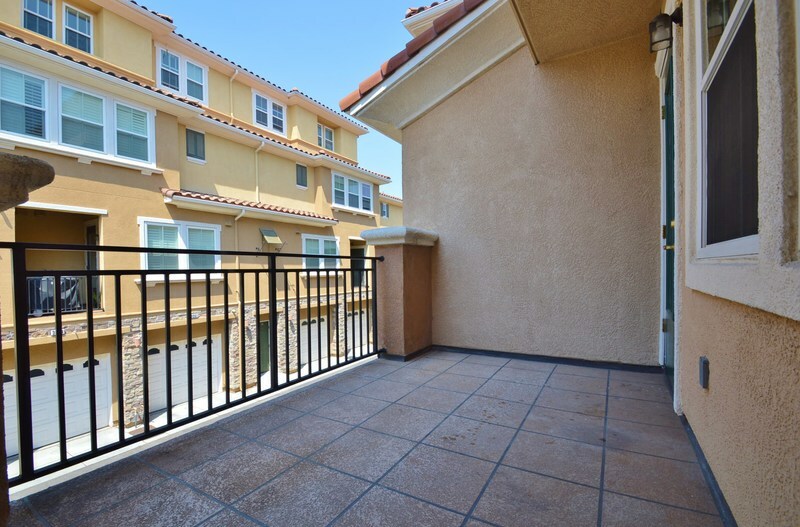 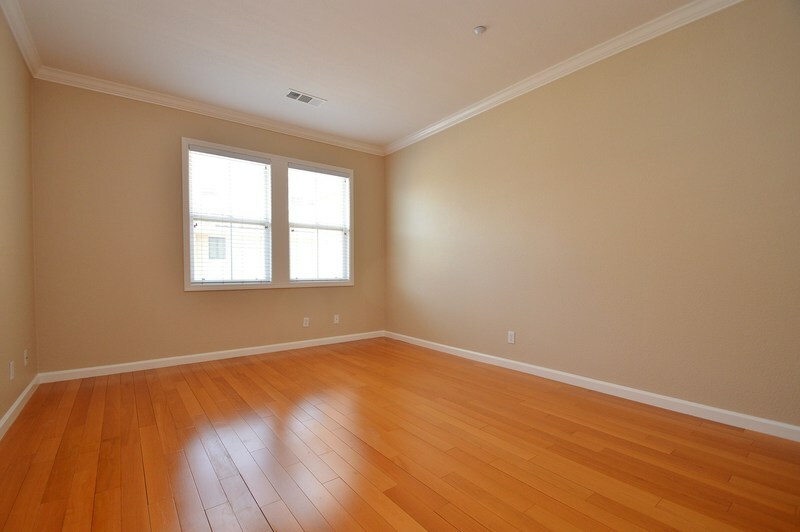 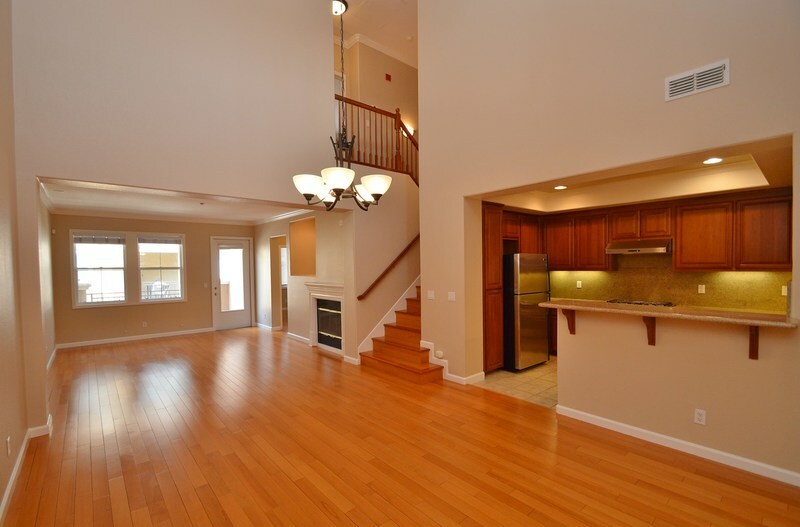 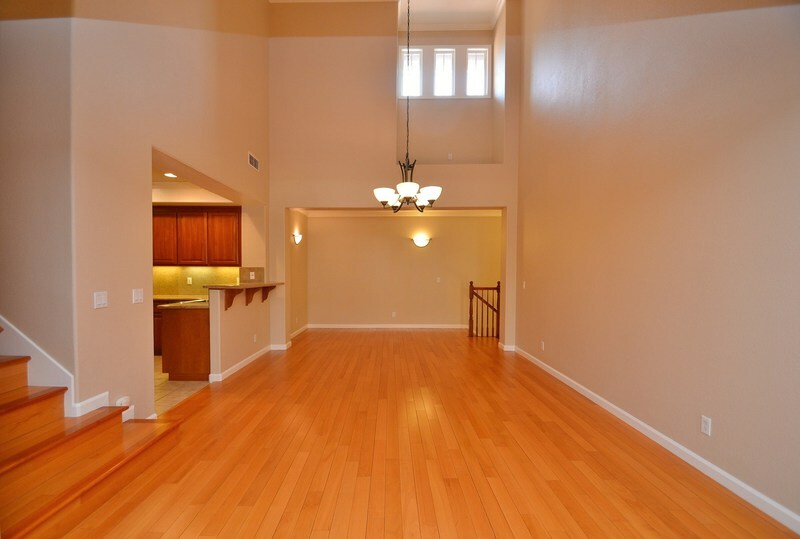 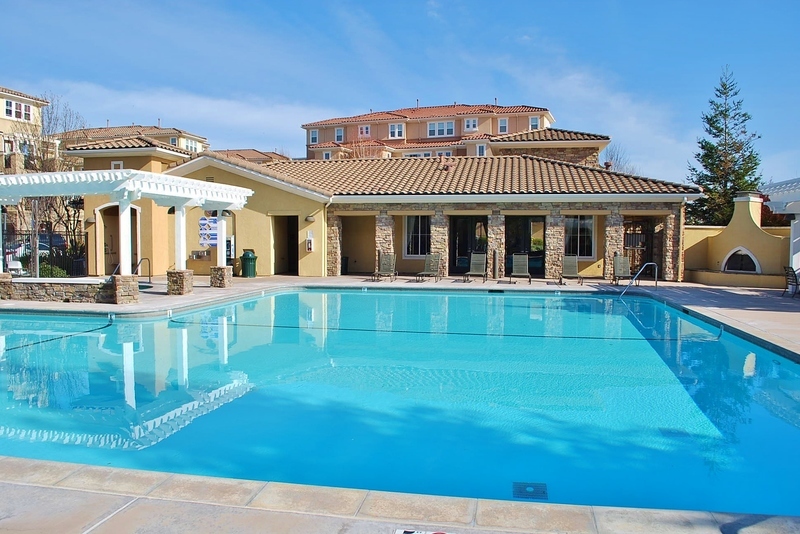 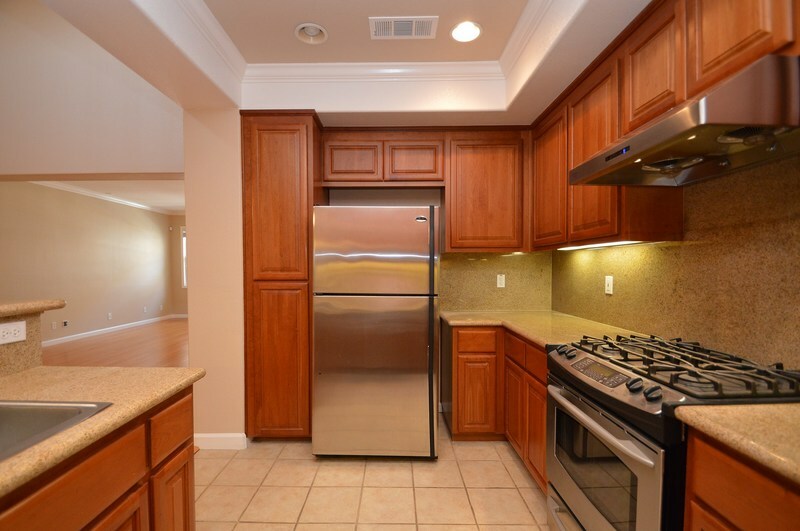 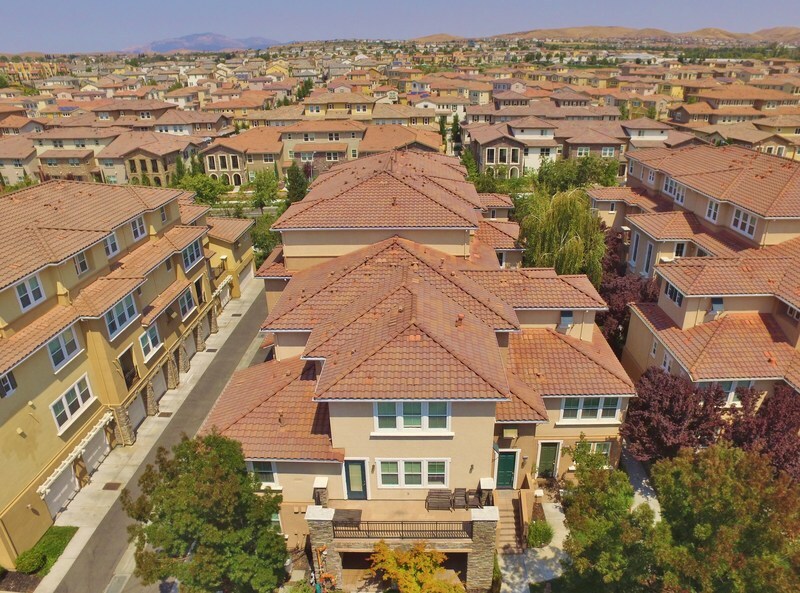 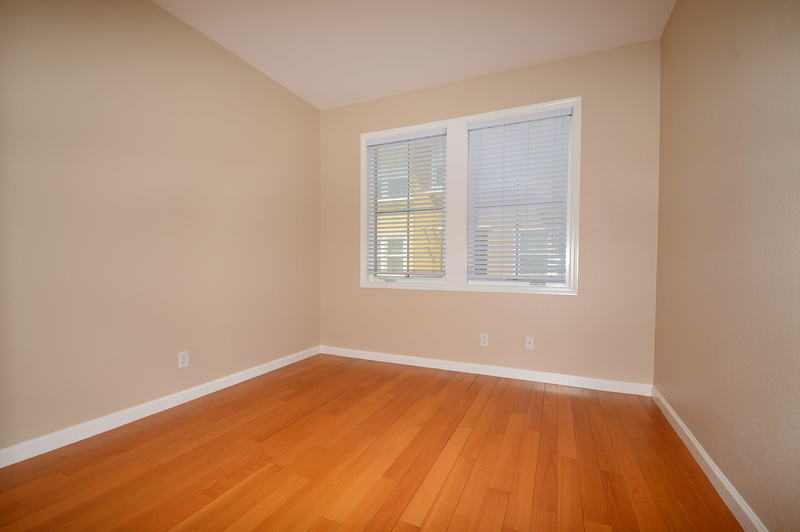 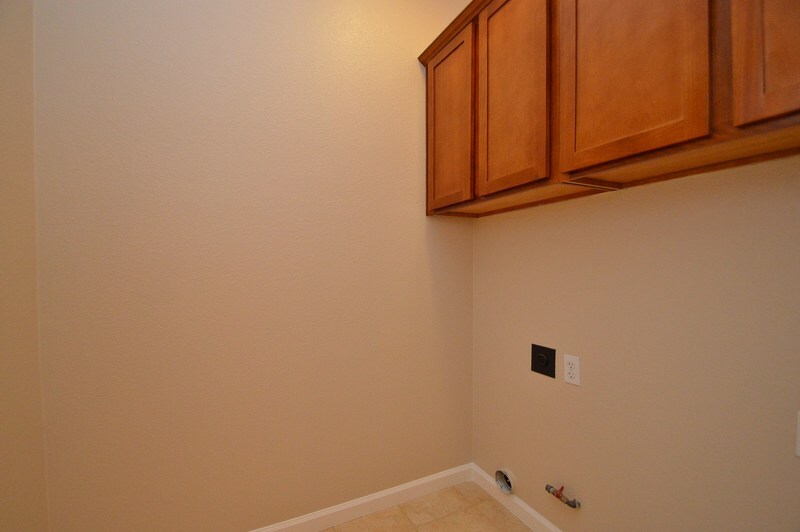 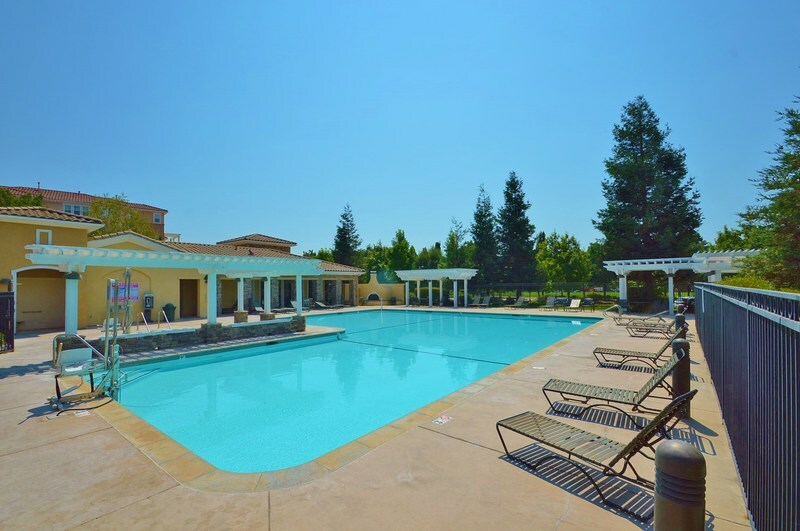 Conveniently close to shopping, restaurants, BART, highways 580/680 and future Kaiser medical facilities.